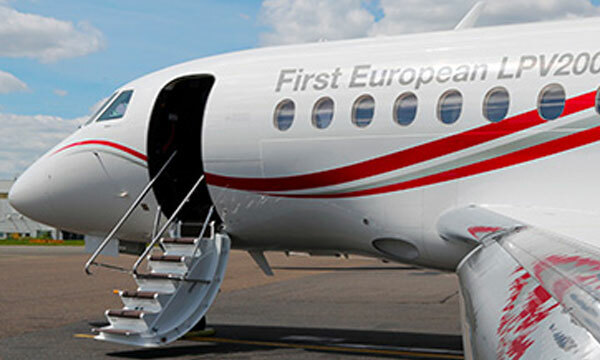 Dassault’s Falcon 2000S and 2000LXS twin jets recently received approval to operate at one of the world’s most challenging airports, London City, located in the heart of Europe’s financial hub. Dassault is the only business jet manufacturer to have its entire current production fleet certified to operate at London City. 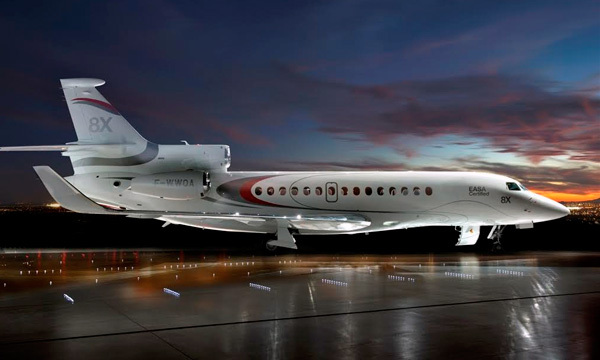 The 3,350 nm Falcon 2000S is Dassault’s new entry-level jet. It offers short-field capability comparable to smaller midsize jets but with performance and a superior level of cabin comfort. The 4,000 nm Falcon 2000LXS has the same cabin offerings, similar short-field capability but with longer range. Both were certified in 2013. The Falcon 2000S and Falcon 2000LXS can connect London City with all of Europe and most of the Middle East. 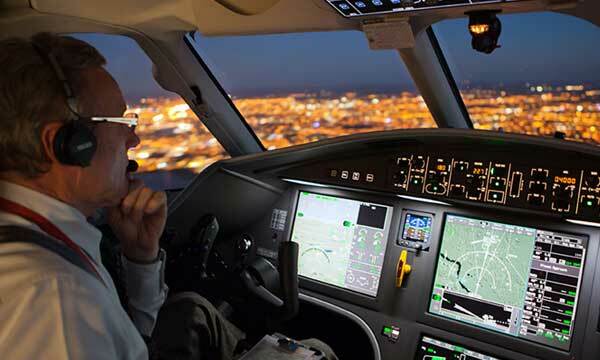 The Falcon 2000S can climb directly to 41,000 feet in 19 minutes and can land at 95% of its maximum takeoff weight. Equipped with leading edge inboard slats, it can approach at a slow 107 knots and needs just 2,315 ft of runway to land. The 2000LXS features similar landing performance. Dassault’s flagship, the Falcon 7X, previously received approval in 2009 and features the longest range of any airplane out of London City Airport. It can connect London City Airport with nonstop access to the United States, Europe and the Middle East.